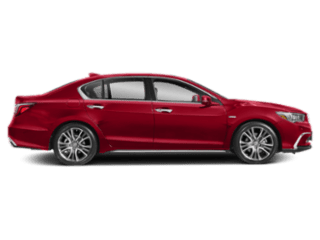 When you choose an Acura MDX SUV, you can upgrade to a variety of packages to make your Cherry Hill drive that much more exciting. 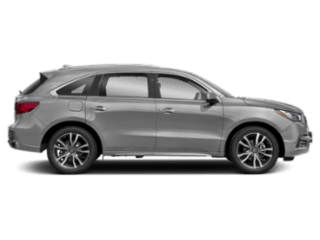 Explore our inventory of Acura MDX models equipped with the Technology Package to take advantage of the latest in connectivity and convenience. 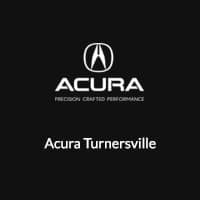 Explore the likes of the Acura Navigation System, ELS audio, and more when you buy an Acura SUV from Acura Turnersville! 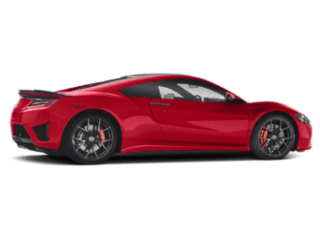 When you’re ready to experience Acura technology in action, visit Acura Turnersville near Medford! 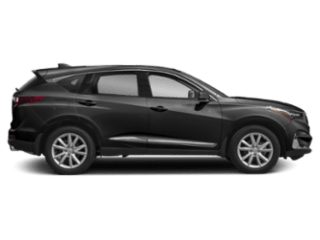 We’ll walk you through our Acura MDX lease deals and help you find the right luxury SUV for your commute. 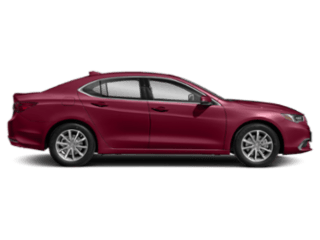 Still deciding? 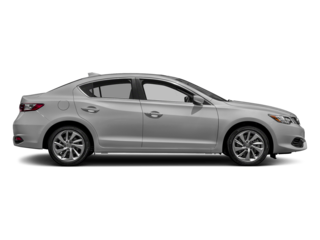 We’ll help you compare the Acura MDX vs. Acura RDX.